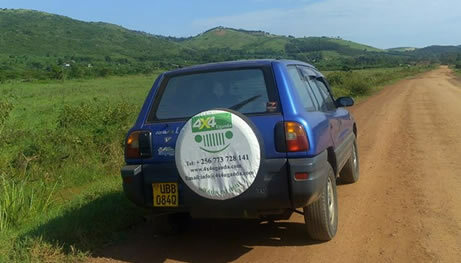 Akagera National Park is situated in the North East of Rwanda along Rwanda – Tanzania border. Although founded in 1934, much of the park was re-allocated as farms owned by local people.In 1997, the size of Akagera wildlife park was decreased from over 2,500 sq km which is about 10 percent of the total surface area of the country to its current extent of 1,122 sq km. Akagera National Park is one of the leading Rwanda safari destinations and Lake Ihema as well as other Wildlife here are the major tourist attractions! 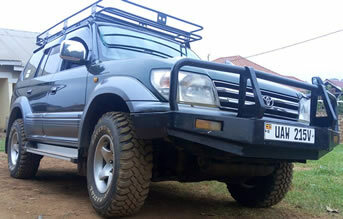 Game driving through Akagera National park exposes elephants, Antelopes, Buffaloes among others not forgetting lions that were re-introduced in 2015 from South Africa. The best views can be obtained on 4×4 safari vehicle with a pop up roof that offers room for excellent game viewing and photographing. 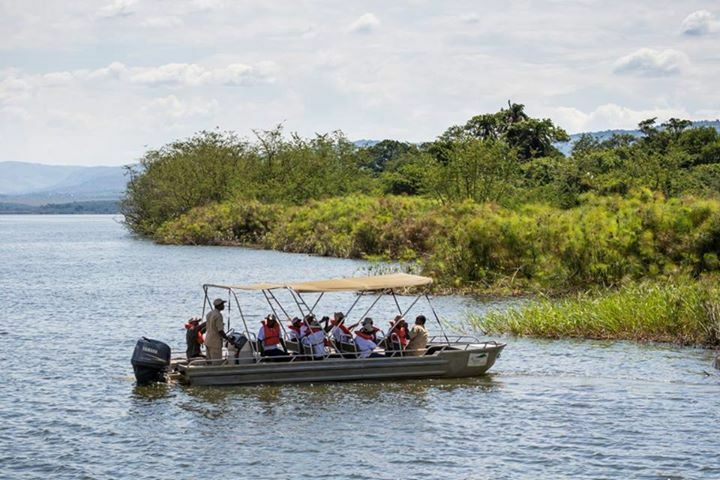 Boat tours: Boating is a common activity around the Akagera and while enjoying the view of Lake Ihema one is able to see the hippos and the massive crocodiles. For bird lovers’ you have arrived while at this point. Lake Shakani avails fishing grounds for those that may want to try out fishing – you can as well book sports fishing competition and you can be given fishing permit at a fee. 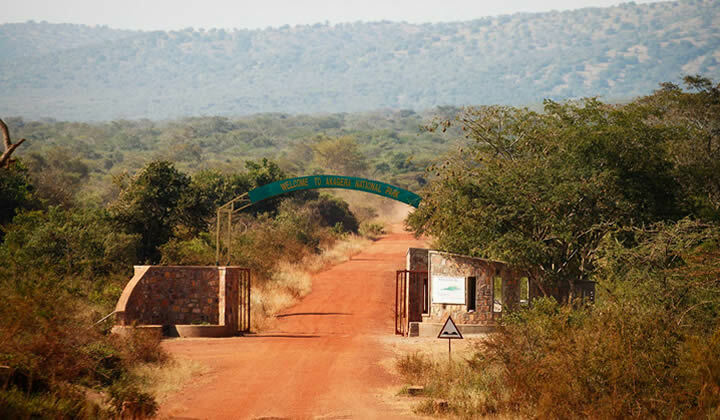 Game drives through Akagera National park and there are many chances of seeing a variety of animals and birds. The imigongo Art and craft centre: This was invented by Prince Kakira that invented the art of house decoration using cow dung and is usually produced by the women. Dry dung is mixed with colors made from organic material like plants to create mostly white and red paints. These paintings from the Kakira cooperative are well known currently. Birding in Akagera national Park: River Akagera, Lake Ihema are a prominent stop center for bird viewing with over 525 bird species. The nature of the region avails 3 habitats that are the Savannah, Mountain and Swamp. The species that can possibly be seen include, the elusive shoebill stork, papyrus gonolek, Caruthers’s, cisticola, white winged warbler and the papyrus canary. The low lying savannah are sought after, the red faced barbet, Sousa’s shrike, long tailed cisticola, Bennett’s wood pecker white winged and broad tailed warblers, Miombo wren warblers and white collared olive back. The Kayonza district: The places of attraction in this area include Gahini which is a village on the eastern edge of Lake Muhazi. It is a famous tourist stop centre by the road. The Humure refugee village tour: This is a 40 minute drive from the Akagera national park. The around will include visits to local cooperatives and you will be able to enjoy dancing and cooking. There are also circuits and one of the famous trips includes the one leaving the southern part of the park passing through all the lakes going north and turning back when you reach Mutumba Hills. Accommodations in the park include the Akagera Game Lodge close to Lake Ihema and Ruzizi Tented Camp.